Luna May “May” Stevens, my great-grandmother, was born 8 April 1872 in Oglethorpe, Georgia. She was the daughter of Columbus Augustus “Gus” Stevens and Martha Jane Witcher. May was the 2nd born of 8 children. Her father, Gus, served in the War between the States. He later became a large land owner. We will discuss him more carefully in later post. According to the 1880 Census, May lived with her parents and siblings on a Farm in the Groves Creek District of Oglethorpe County. May was listed as a student. 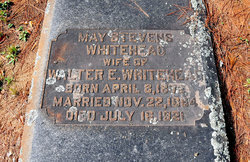 We find her in the 1900 Census already married to Walter Everett Whitehead. They are now living in Fork District, Madison County. Her first two sons, George Stevens and Walter Joe are listed in this census as well. We will also discuss Walter Everett more thoroughly in a later post. We know that they married on the 22nd of November 1894, as I have a copy of the marriage certificate. By the 1910 Census, Luna May has had her last two children, Fred Augustus and Martha Ann. They are still in Fork District, Carlton, Madison County. In the 1920 Census, the family of 6 still resides in Madison County. 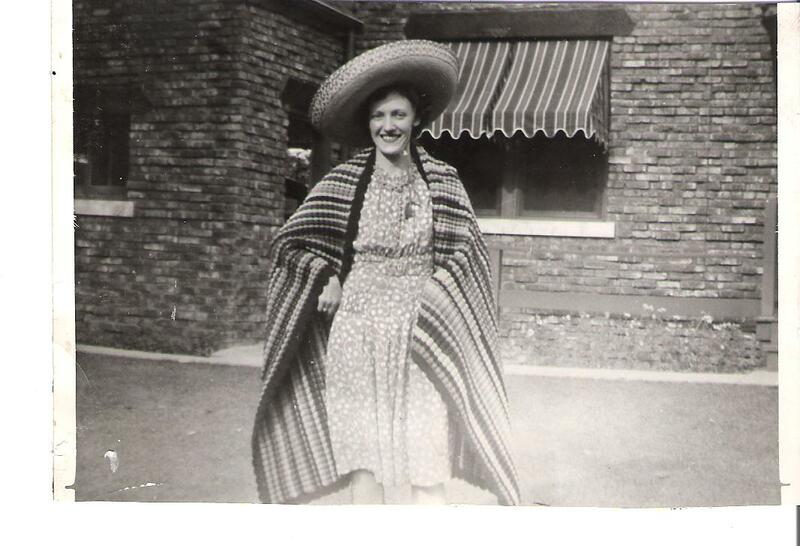 Luna May dies on 16 July 1921, she was only 49 years old. According to her death certificate, she had chronic arthritis for 17 years. 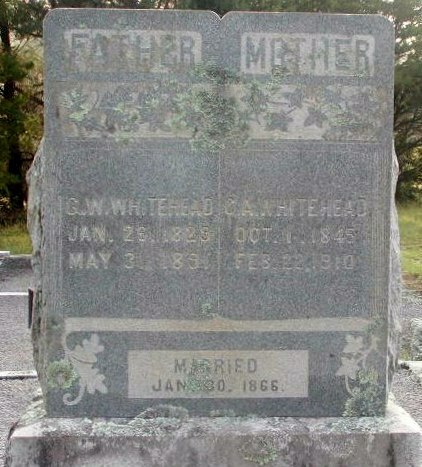 She is buried in the Obadiah Stevens Family Cemetery in Oglethorpe County, Georgia. As I have said previously, I am very fortunate because there has been genealogist research my paternal side for decades before me. I am in possession of one such collection, The Adams Family, James Adams Line, by Emma Chloe Adams Whitehead (the wife of my Grand Uncle). In her book, we gain a bit more information about May. “Joe (Walter Joe) said his mother had a brilliant mind and though she was bedridden with arthritis, knew where everything in the house was kept (Whitehead, 1983, p. 265). Walter built a new home for him and his wife. According to appraisal records it was built in 1921. It seems unclear how long she was able to live there as she died in 1921. But the plan was for the master bedroom and bathroom to be first floor. Walter built this home for his wife May. It makes me sentimental to think of the love Walter had for his wife to have a house built to accommodate her infirmities. Walter never remarried. The only sibling of my grandmother, Odelle, that I do not recall meeting is Thomas Warren Moss. I know I must have met him, but as I sit here and realize he died in 1991, when I was 22 years old. It is a bit sad that I do not know much about him except for what was written in an article about War Brides in the Lynchburg, Virginia newspaper. I wonder why he was not around when we went for visits to see my grandparents. Thomas Warren was born 26 February 1921; he was the only son that survived from the union of Carrie Lou Hicks and Thomas Irving Moss. Thomas grew up with his siblings, Odelle, Lillian and Margaret in Lynchburg, Virginia. He went to E.C. Glass High School for two years before the WWII broke out. Because of the war, Thomas entered the Army on 3 February 1941. He went to Normandy France for what would become D-Day. According to a newspaper article written in 1992, his widow, Betty was quoted as saying “He (Thomas) was in the Military Police stationed next to the department store I was working in…I was decorating the window and when I saw him go by on his motorcycle and I said ‘that’s for me.’ I was right-it was (The News, 1991, p. 12). The article also states that Thomas was the only man in his unit who stormed the beach that day and lived. He was wounded and was sent to the American hospital in England. The only possessions he had on him was a wallet with a picture of his bride and his dog tags. I am still researching what unit he was in, when I find out. I will do an update. 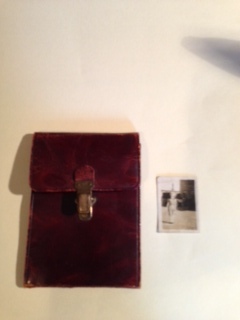 My Aunt Carol, had the wallet and the small picture of Betty inside. She gave the memento to me last year. His wife Betty was still in England working for the American Red Cross. She was able to pull some strings and was at his bedside during his recovery. Thomas was shipped home to the United States on 11 April 1945, which happened to be the same day his wife gave birth to their only child, Elaine Serena Moss. 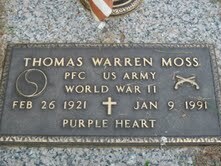 Thomas was released from military service on 13 Nov 1945 with a medal for Purple Heart. 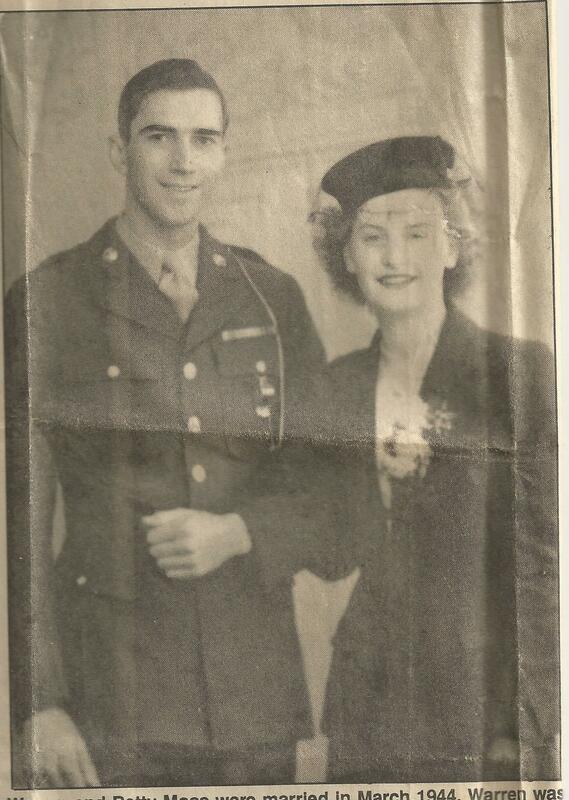 Thomas married Betty in England before the Normandy invasion on 9 March 1944. After the war, Thomas and Betty returned home to Lynchburg, Virginia and then to Madison Heights in Amherst. In several City Directories, Thomas Warren was listed as a Clerk. I am not sure where or in what line of work. My genealogy friend and her husband were kind enough to get me a photo of his tombstone. He died 9 January 1991 in Amherst County, Virginia. He was 69 years old. Source: The News & Advance, Lynchburg, Virginia, “For Some, War Couldn’t Conquer Love,” February 16, 1992. 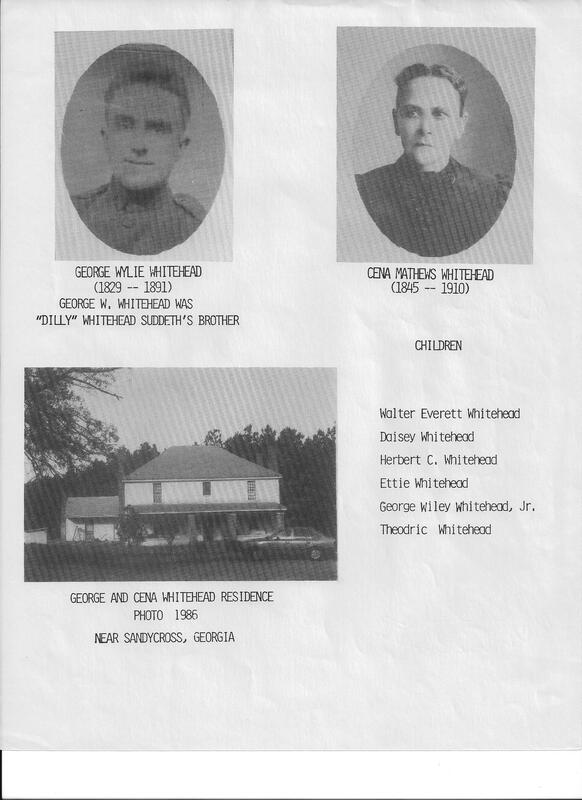 George Wiley Whitehead was my second great-grandfather. He was Walter Everett’s father. George Wiley Whitehead was wounded in one of the battles of the Civil War. He was wounded on 17 September 1864 when he was shot on the top of the head with a bullet of some sort. Sherman’s March to the Sea was his plot to destroy the Confederates with a very strong offensive. Sherman succeeded in capturing Savannah on 22 December 1864. George Wiley Whitehead was the son of Joel Whitehead and Mary Polly O’Kelly. He was born 26 January 1929 in Oglethorpe County, Georgia. He was the 6th child of the couple’s thirteen. According to the 1850 Census, the family lived in the 66th Division of Oglethorpe County. Joel was listed as a farmer. In the 1860 Census, George and his family are now listed as living in the Georgia Militia District 235. [I believe it was more of a name change than an actual move. But I will have to research that a bit further.] George was listed as 28 years old, he was listed as the County Surveyor. His mother is still alive, living at the homestead. His older sister Susan Whitehead is also living at home. His younger sister Elizabeth is listed as living at home. Rebecca Harrell, age 6 and her sister Sertilia, age 4, are also listed there. [That is another story to investigate.] Samuel Whitehead is listed as having an adjoining farm. George Wiley Whitehead served in the Confederate Army. He was a Corporal in Captain Tiller’s Company, (Echols Light Artillery). He served with Columbus Augustus Stevens who is also my second great-grandfather. Emma Chloe Adams Whitehead, the wife of my grand uncle Walter Joe, and the author of The Adams Family, James Adams Line wrote a story for The Oglethorpe Echo in 1965 about the amazing marriage of George Wiley and Cena Ann. 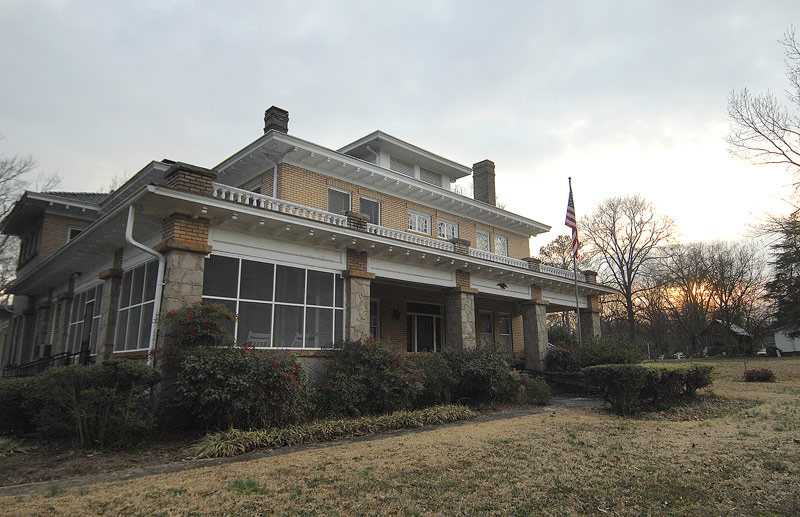 According to the 1870 Census, George and Cena lived in the Maxey’s Post Office District in Oglethorpe and they had two children by that time, Ettie and Walter. 1880 Census-George Wiley and Cena are living on a farm in the Georgia Militia District 236 (Grove Creek). Ettie, Walter, Daisy, George Jr., and Herbert are listed as children. George and Cena would go on to have 7 children- one of which died in infancy. 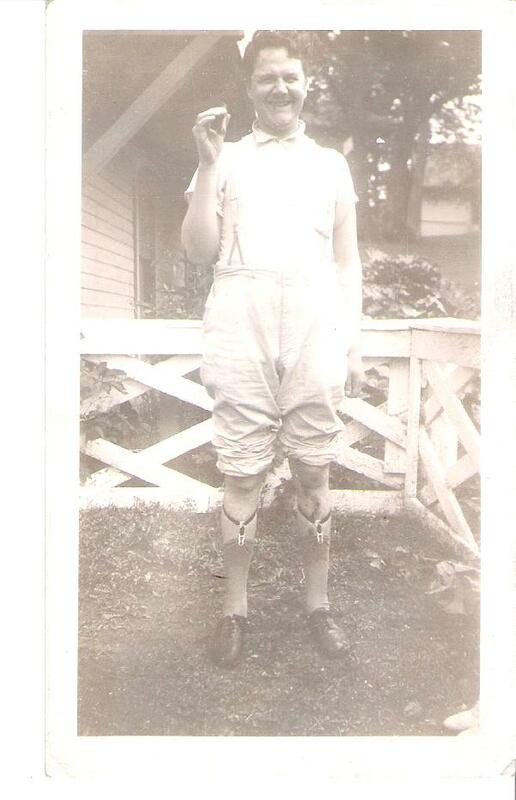 George Wiley Whitehead after filing for a Pension for wounded service men, was given total disability for his injuries suffered during the war. While researching George, I discovered the pension papers. Essentially, he had a fractured skull that caused him numbness. The numbness became permanent and he suffered from partial paralysis in his later years. George received One Hundred Dollars for his pension. George died 31 May 1931, he was 62 years old. One of the first fascinating fact that I learned on my genealogy adventures was the fact that on my mother’s paternal side, Sublett, they were descendents of the French Huguenots. I didn’t know exactly what that meant until I did some research on the subject. Apparently, like the other early settlers, the French Huguenots emigrated to the United States as a way to escape religious persecution. “French Huguenots, having fled religious persecution, had lived in England and Ireland and done military services for King William. They were granted lands in the New World for a permanent home where they had the freedom to worship as they pleased” (Huguenot Society, 2013). These individuals followed the teachings of John Calvin a leader in the Protestant Reformation. One of those individuals was Abraham Soblet (later Sublett). He is the first of my family to arrive in the New World. He arrived on the ship Mary and Ann, with his sons Abraham (Jr.) and Jacques on 12 August 1700. Abraham’s wife, Suzanne Briant Soblet and his other children arrived the next month (Allen, 1986). Let’s think about that for a second. That was 313 years ago. It takes a minute to wrap your head around that. The good thing about having a notable family like the Soblet’s is that there is a lot of documentation on them. Abraham Soblet was my 7th great-grandfather. He was 51 years old when he arrived on our shores. You have to wonder what kind of man he was that was willing to bring his family to a New World to fight for something he believed in, religious freedom. Abraham was elected to the Vestry (essential a church council member) of the new parish. He later became a churchwarden (Sublett, 2013). Over the next 300 years the name Soblet would become anglicized to Sublett, Sublette and Sublet. The descendents of Abraham would also migrate from Virginia to various parts of the United States including Kentucky, Alabama, Texas, Missouri and Illinois. I do not have any pictures really from this time period. 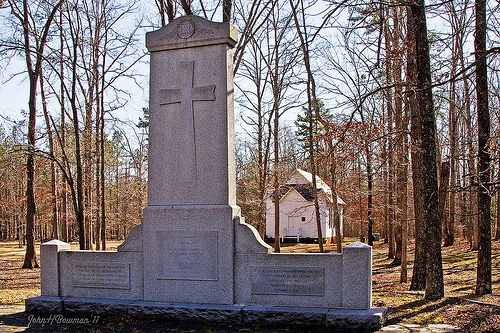 I do have a picture of the Huguenot Memorial that was erected in Powhatan County, Virginia. Huguenot Memorial in Powhatan County Virginia. I will discuss later some of the other famous Sublett’s as we explore backwards. Huguenot Society, 2013, retrieved on 8/4/13 from http://huguenot-manakin.org/. Allen, Cameron: The Sublett (Soblet) Family of Manakintown, Virginia; The Detroit Society of Research, 1986. Sublett, Phillip, 2013, retrieved on 8/4/13 from http://soblet.com/. Fred Augustus Whitehead was my paternal grandfather. He was born 10 May 1901 in Madison County, Georgia. This post isn’t about his biography. We will do that another day. It was my understanding that Fred was gregarious. I am not sure where this photograph was taken. It doesn’t look like Chicago. So, I would suspect it came from Georgia. I can only imagine the scene. He is in his undershirt, his pants are pulled up to look like shorts and he appears to be smoking a cigar. It is interesting that there are so few pictures from this time period and I have this one with him acting silly. 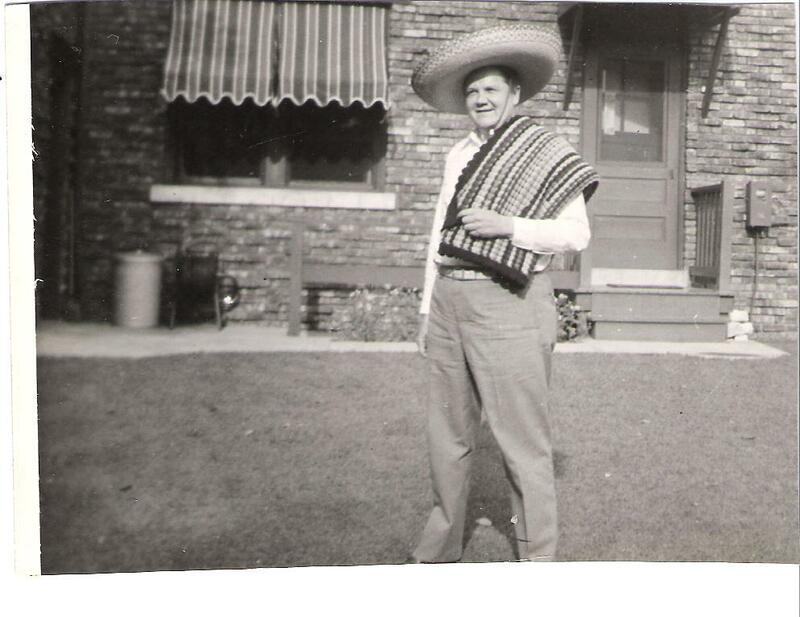 I also have a picture of him dressed up in authentic Mexican garb but this time his wife, Margaret, dressed up as well. I am not sure where these took place. But, it makes me happy to see pictures of people having fun. A lot of the old black and white pictures showed very serious faces and poses. Many people have said that I am gregarious as well. I have never met a stranger is what they say. In fact, I met who would become my best friend on an airplane. I wonder what other traits we get from our parents and grand-parents. Some we might not even know.